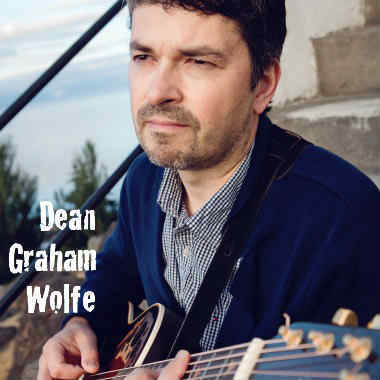 From Canada, Dean Graham Wolfe has an intimate relationship with composition, arrangement performance, and audio creation. Wolfe is a multi-instrumentalist comfortable with Classic, Modern, Folk, Indie Rock, Singer-Songwriter, Jazz, Pop, Ambient Chill, Classical, Flamenco, Country, and complex instrumental-fingerstyle Acoustic. Wolfe rocks out on guitars, basses, keys, drums, and cellos while playing on stages in Canada and the USA in hundreds of performances. His band nFuze was featured in the International Jazz Festival Victoria, Canada.